Spike Gerrell's hilarious illustrations feature in James Dawson's This Book is Gay, published by Hot Key Books this month. A funny and pertinent book about being lesbian, bisexual, gay, queer, transgender or just curious, Spike's images are the perfect foil for James' wit and wisdom. This book really smashes the myths and prejudice surrounding sexual orientation and gender identity. 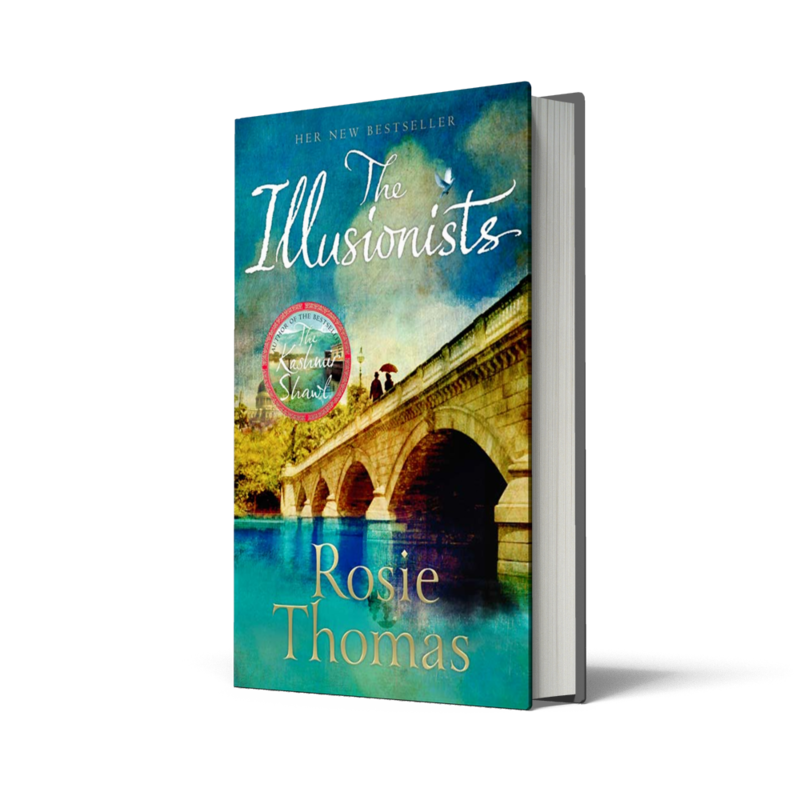 Sarah Perkins illustrated this beautiful cover for the new Rosie Thomas novel, 'The Illusionists' which is published this month by Harper Collins in hardback and ebook. 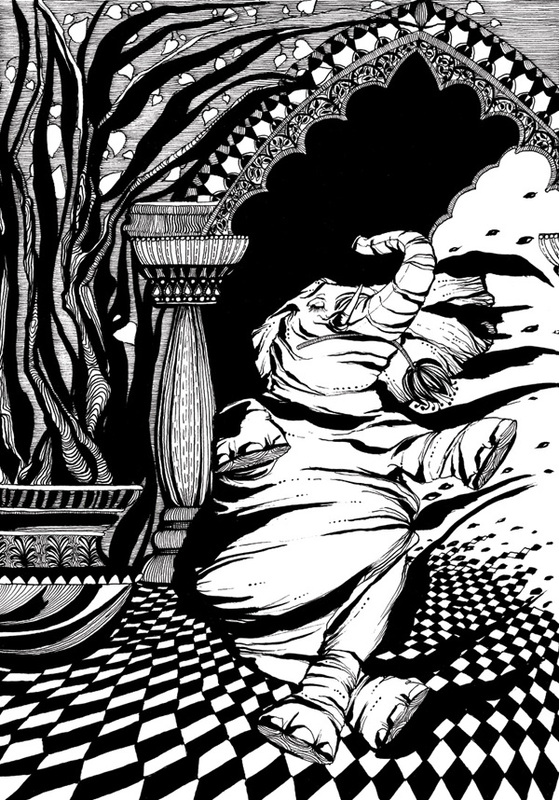 Niroot was selected by The Folio Society to illustrate a special limited edition of Rudyard Kipling’s ‘Just So Stories’. 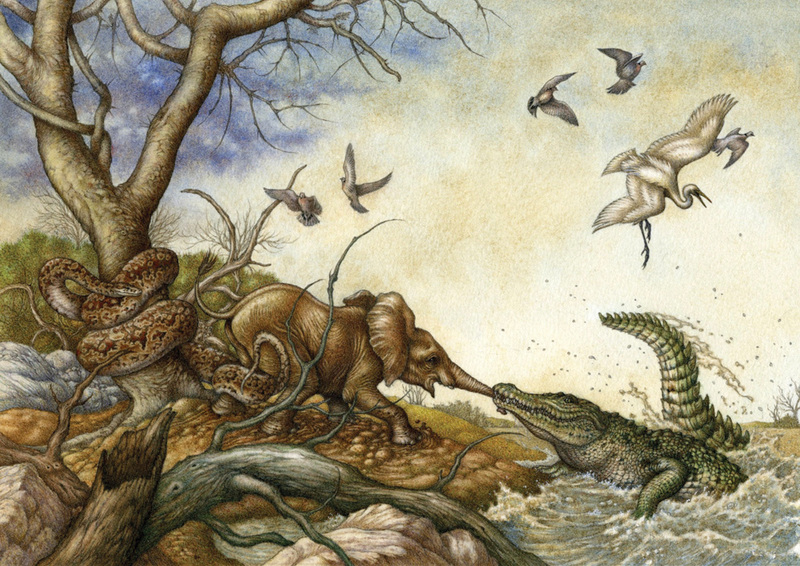 Niroot created 14 beautiful illustrations to accompany the stories, printed with gold borders. 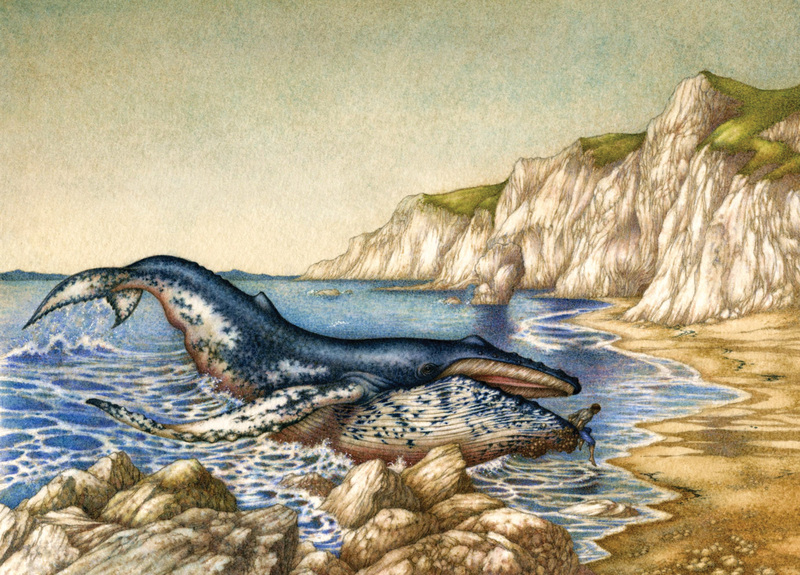 The Folio Society describe the set ‘With exquisite paintings and pen-and-ink illustrations by Niroot Puttapipat, this is the definitive collector's edition’. Copies are bound to order, to purchase your own remarkable set to keep please visit the Folio website. 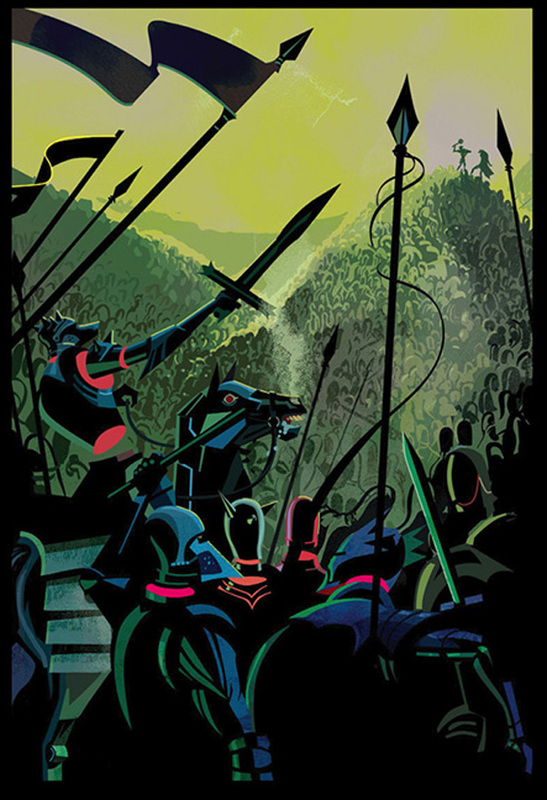 We are incredibly proud to announce that Rob Ball has been selected as the winner of the ‘Best Comic’ category at the British Comic Awards for his amazing ‘Winter’s Knight: Day One’!! 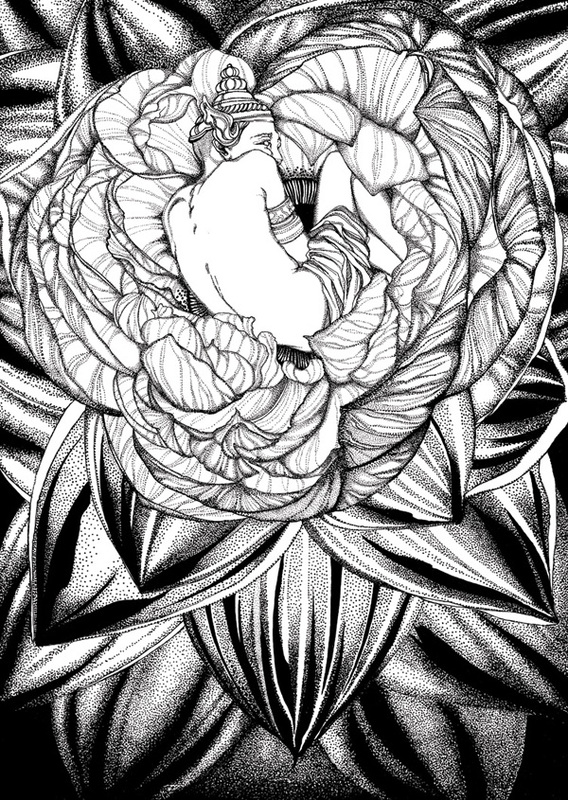 (Self-published through Great Beast). 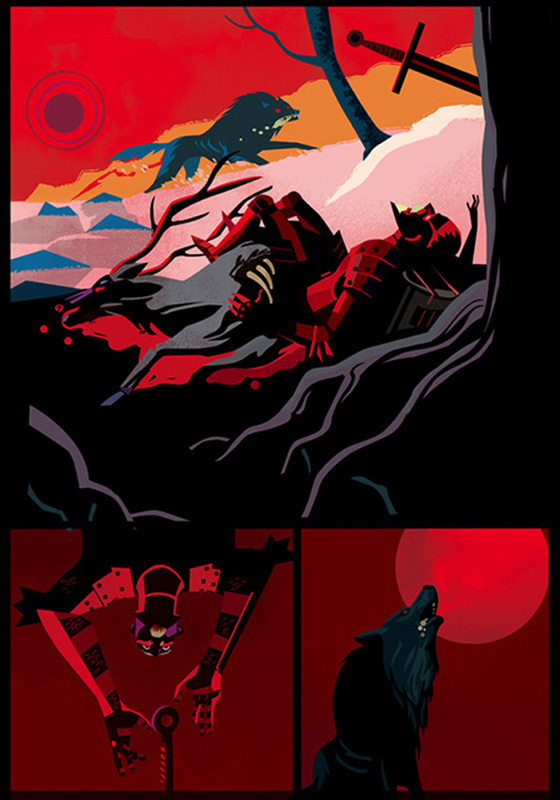 Rob’s imagery is absolutely stunning, with his unique style and bold and bright colour palette, his comic is a joy to read. 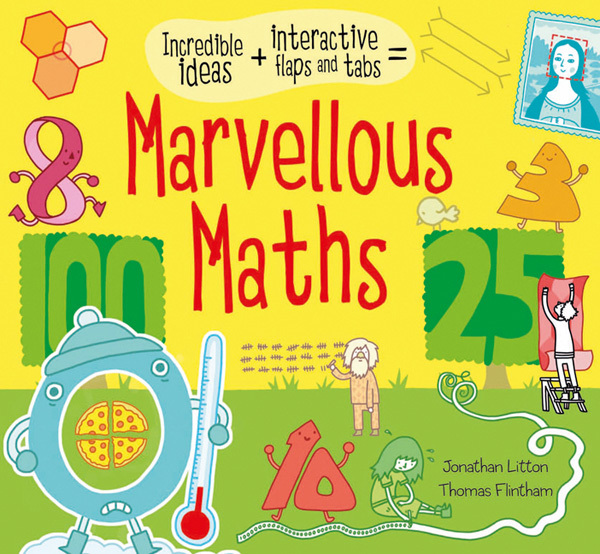 We are very pleased to announce that Thomas Flintham's Marvellous Maths, written by Jonathan Litton and published by Templar, has been shortlisted in the 'Best Book for Facts' category for the very influential Blue Peter Book Awards 2014. 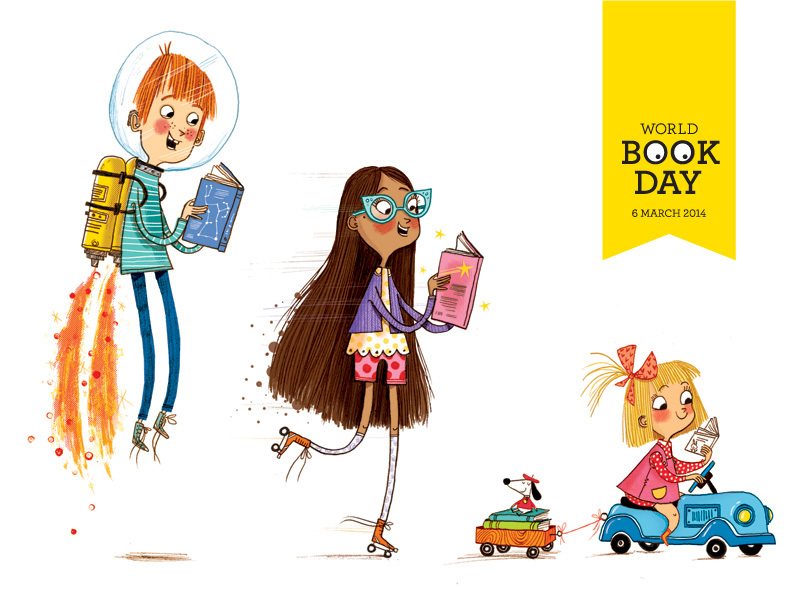 The two winning books will be announced live on Blue Peter for World Book Day on 6th March 2014. Marvellous Maths is an engaging and exciting exploration of maths, from the invention of zero to the geometry of a donut! Clear, humorous text with Tom's bright illustrations and interactive novelties help explain topics including numbers, geometry, probability, transformations and statistics. The focus is on making maths accessible and exciting, so each topic has an investigation for young number-smiths to try at home. It's been Thomas Flintham's month as his book, Molecule Mayhem, written by Tom Adams, won this year's 2013 ALCS Award for Educational Writing. This book is an outstanding example of a non-fiction pop-up chemistry book that inspires young readers aged 5-11 years, as it seeks to engage by introducing them to complex concepts in the strange nature of matter. 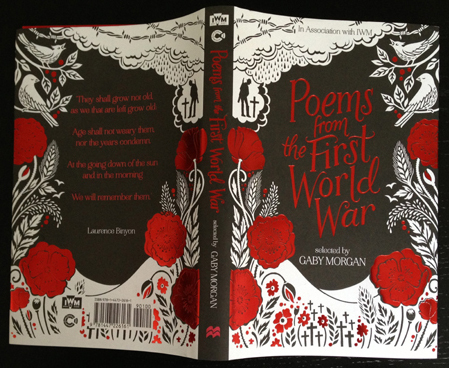 Kate Forrester was asked by Macmillan to create this beautiful cover for ‘Poems from the First World War’, “…a moving collection of poems written by people who experienced the war first hand”. You can buy the book here. 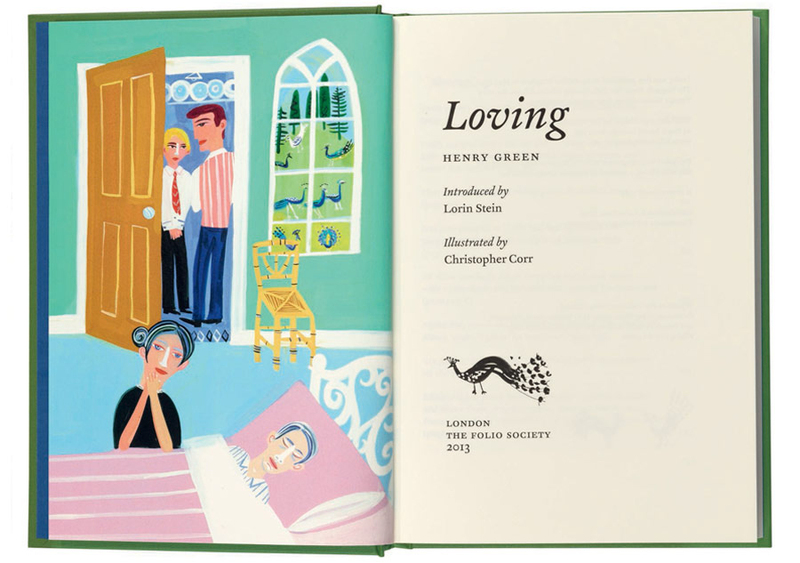 Christopher Corr's vibrant painterly illustrations make 'Loving' by Henry Green a must for the book shelf. Published by The Folio Society, the story is set in Ireland during World War II and describes 'life above and below the stairs in Kinalty Castle'. Bound in cloth, the cover also adorns a design by Christopher; a book that's a treat for the mind and the eyes! 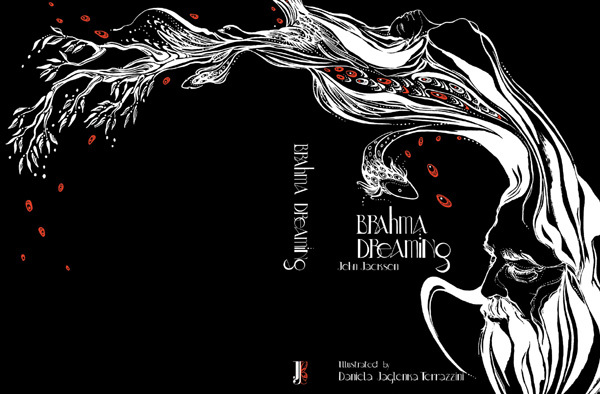 Here is a sneak peak of what our super talented Daniela Terrazzini has been working very hard on during the past few months, the second in the series of books by John Jackson, ‘Brahma Dreaming’. Rave reviews are popping up everywhere ahead if it’s release in October, read the most recent one from The Guardian here. Turning her hand to black and white illustration, Daniela has proved this is no obstacle for her creating truly beautiful and captivating images. 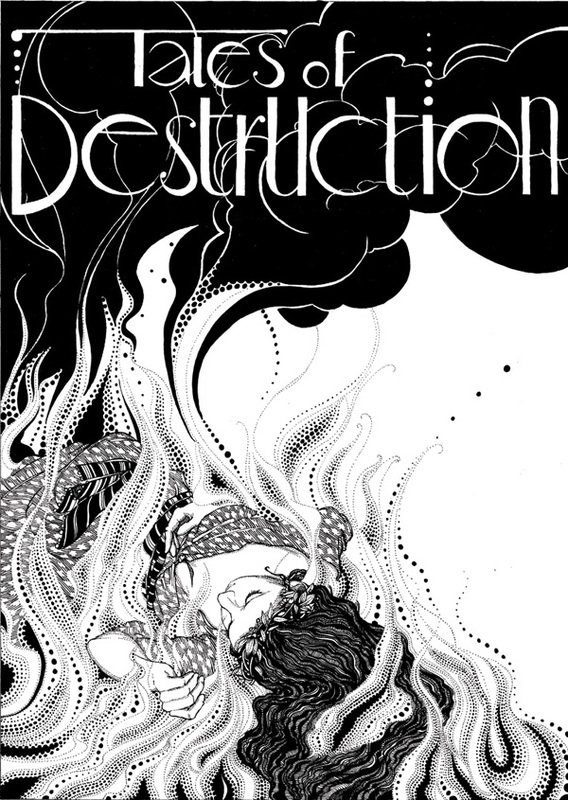 John Jackson is a master storyteller, his “intriguing versions of the tales of the Hindus’ great gods are graced by Daniela’s brilliantly reimagined illustrations of the deities, each a masterpiece of detail and drama, reminiscent of Dulac and Rackham, and the glorious ‘Golden Age’.” Brahma Dreaming will be available to buy from October 2013, you can pre-order your very own copy here. We are proud to announce that Valentina Mendicino's first children's picture book as author and artist, published by Top That! Publishing, is hitting the shelves this month. 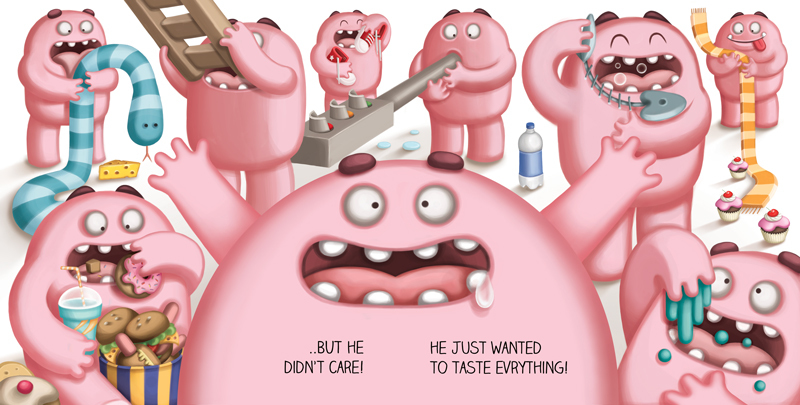 'The Tragic Tale of Dwayne, The Eating Monster' is the hilarious story of one little monster's insatiable appetite. He eats and eats, and grows and grows, until.... well you'll just have to find out his fate for yourselves! 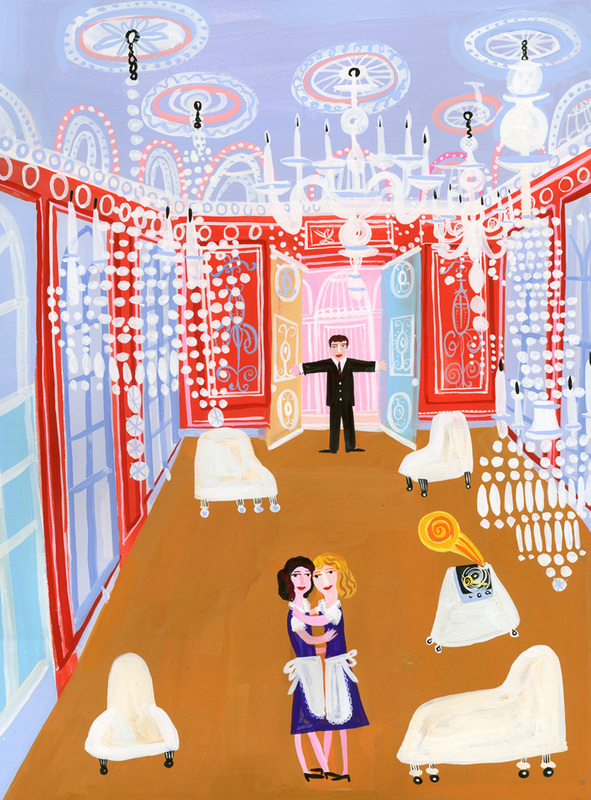 Valentina's striking and original artwork conveys the story perfectly, and we are pleased and excited to be part of the blossoming career of an artist and author who is definitely one to watch over the coming months.